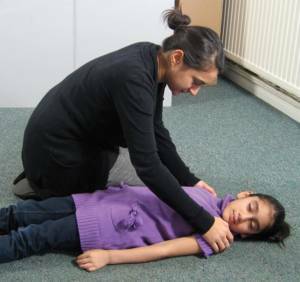 Would you recognise an epileptic seizure? 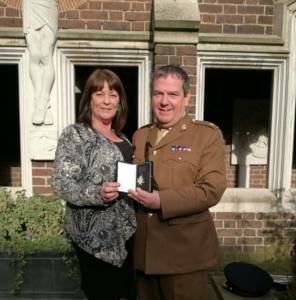 Dennis, our senior trainer, has been admitted to the Order of St John! 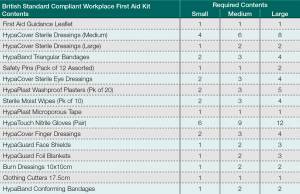 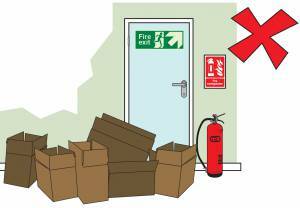 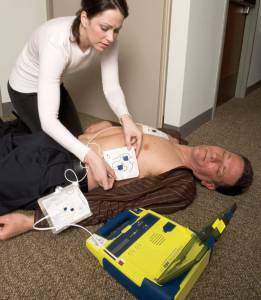 Did You Know the HSE has Updated Their Guidelines for Workplace First Aid Kits? 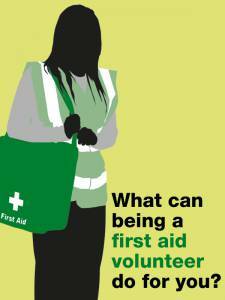 What Can Being a Volunteer First Aider Do for You? 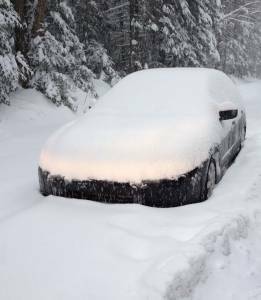 With temperatures across the UK plummeting in the last couple of weeks, winter has well and truly arrived. 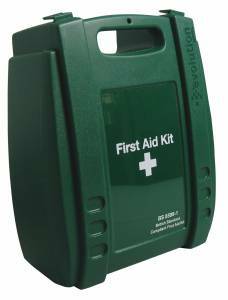 But is your winter first aid knowledge up to scratch to deal with the increased risks that this brings? 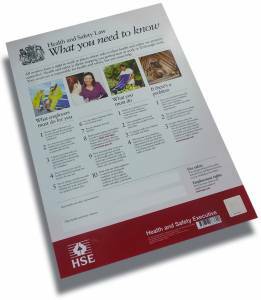 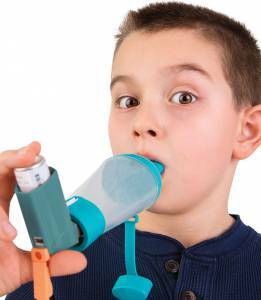 In this article, we’ll look at a few common hazards to be aware of during the winter months….